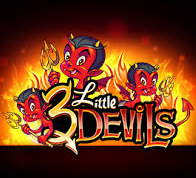 Slots are quickly becoming the most popular games at online casino sites. It isn’t difficult to see why as each one has its own theme, bonuses and features meaning there are slots out there to appeal to everyone. Use our handy slot finder feature, find your favourite slot or a brand new slot game by software provider, name of slot or type of game. 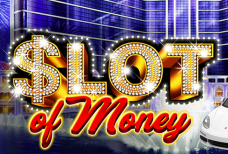 $LOT OF MONEY is a 5 reel, 20 payline luxury themed slot from GameArt. This slot has plenty of bonus features and an RTP of 95.72%. 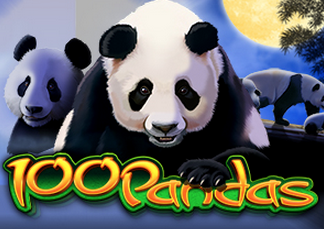 If you can’t get enough of cute pandas then this adorable video slot manufactured by IGT will be right up your street. 108 Heroes takes inspiration from an ancient legend from Chinese Culture. 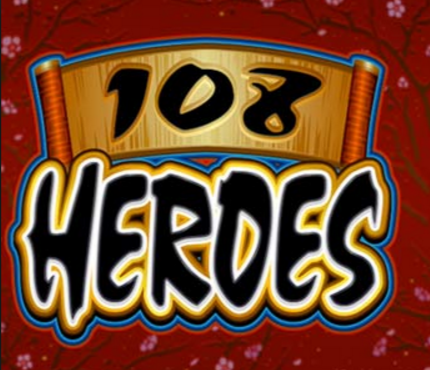 108 Heroes is based on the real-life heroes of Chinese tradition and folklore. 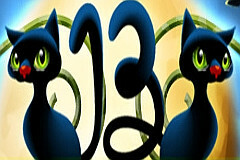 13 is a 5 reel 10 payline witch themed slot from Novomatic. Will 13 be unlucky for some, or lucky for you? 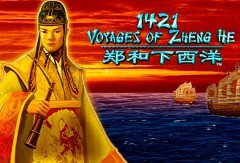 1421 Voyages of Zheng He is a 5 reel, 88 payline slot from IGT. Set sail across the seas with this legendary explorer . 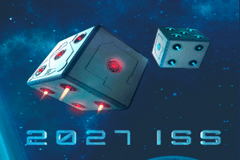 2 Million B.C is a 5 reel, 30 payline video slot from Betsoft. 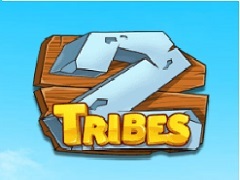 2 Tribes is a 5 reel, 40 payline battle themed slot from The Games Company. 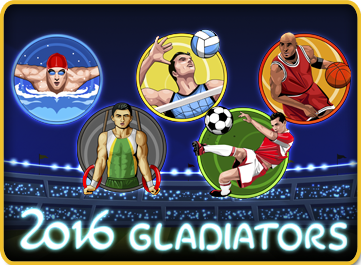 Sports is the main theme of this online slot, with a unique spin that combines modern day sports with the excitement and intensity of gladiator battles. 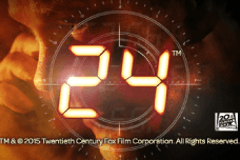 24 is a 5 reel, 243 payline slot from software provider iSoftbet. 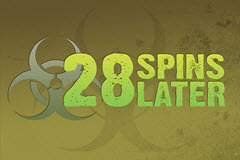 Challenge the zombies and win some cash with 28 Spins Later, a 5 reel, 20 payline horror themed slot from PlayPearls. 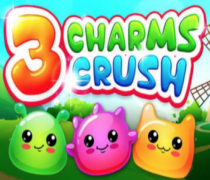 3 Charms Crush is a 5 reel, 5 payline cute themed slot from iSoftBet. 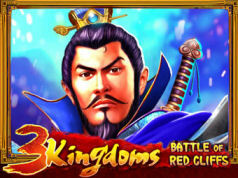 This slot can be played on desktop, tablet and mobile devices. Move over, Lara Croft! 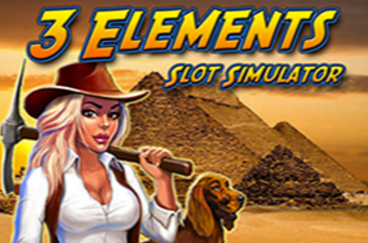 Glory is the beautiful and daring archaeologist who just happens to be the heroine of the 3 Elements slot from Odobo. 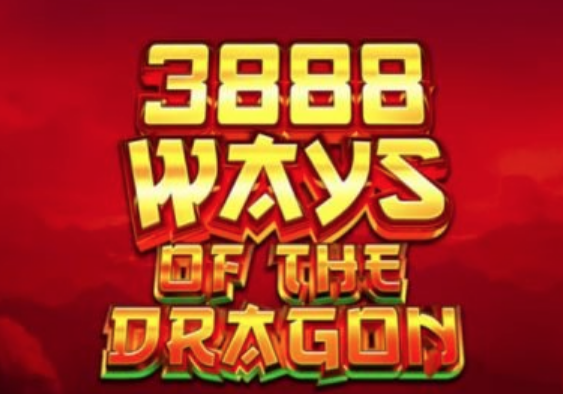 Take a trip across the seas to the Far East in this Oriental themed slot, 3888 Ways of the Dragon, brought to you by software provider iSoftBet. How do you find your perfect online slot game? The level of choice can make starting out seem somewhat intimidating. With that in mind we’ve created a guide of everything you need to know to find the perfect slot for you. 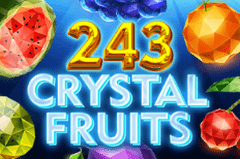 The first thing to think about is what type of entertainment you want from slots. Classic slots are great for beginners as they are relatively simple and teach new players the basics. 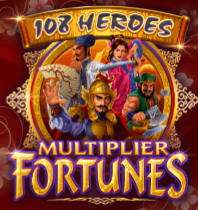 This type of slot usually has between three and five reels and, while they may offer bonus rounds, extra features are usually kept to a minimum. This leaves you free to get the hang of how online slots work without distraction. Video slots add a little something extra into game play. Most have a theme reflected in the symbols and design. 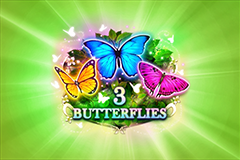 These games include intricate graphics and you’ll usually find added bonus rounds, giving you more for your money. It’s also likely there will be more paylines than you’d find on a classic slot, which improves your chances of winning. Branded slots are a form of video slot that tie in with a specific brand, such as a film or television programme. As well as all the usual features of video slots you’ll be treated to excerpts of the source material. These often include animated symbols, superb soundtracks and a host of interactive features, making for a thrilling gaming experience. You may also have previous experience with a particular slot developer and want to check out which other slots they have released. Simply select a software provider from the list below and all slots made by your chosen software developer will be displayed below. When choosing an online slot the main things to look out for are the payout percentage, number of paylines and stake levels. The payout percentage basically shows your chances of winning so look for a game with a high percentage. Paylines are the patterns that create winning combinations. Again, the more paylines there are the higher your chances of creating a winning combination. Stake levels can be slightly more complicated. Most slots will allow players to choose how much to bet on each payline. Obviously the more you bet the higher your winnings will be but be careful as online slots can become a rather expensive hobby if you wager too much.